Battery and power issues could slow the spread of the Internet of Things. Here’s a list of the capabilities IoT batteries need to make sure that doesn’t happen. IoT battery- As everyone who carries a mobile phone has no doubt already learned the hard way, even the most sophisticated devices can be hobbled by a lack of power. And those power issues are especially problematic when it comes to the Internet of Things (IoT), where many IoT devices exist in hard-to-reach locations with little access to external power sources. 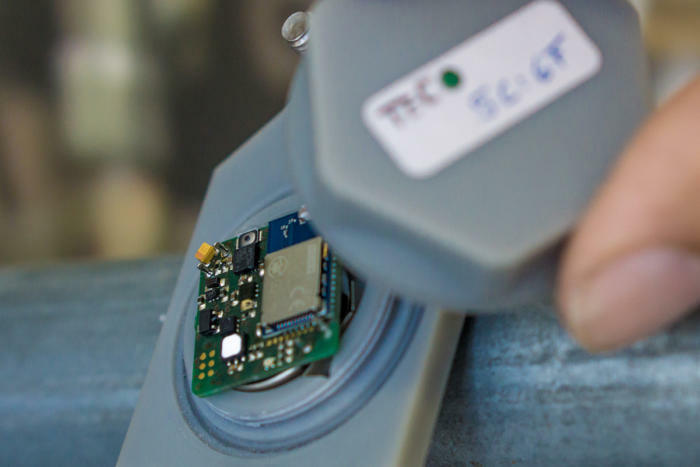 Whether implanted in a cardiac patient’s heart or a climate-monitoring installation in a remote rain forest, many IoT devices must rely on internal batteries for a long, long time. Obviously, creating real-world battery products that satisfy this entire wish list won’t be easy. And not every IoT device or application will need to leverage all 10 factors. The post 10 things the perfect IoT battery should do appeared first on erpinnews.